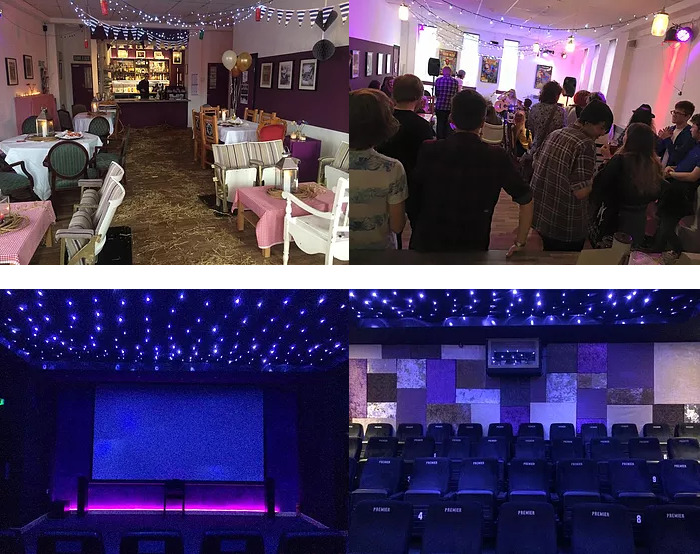 Jam Jar Cinema is a charitable community organisation run by, with and for the people of North Tyneside. It believes film and cinema can bring people together, strengthen communities and allow a momentary escape from our troubles. It is a tiny venue with big ambitions. A single screen with 50 seat permanent cinema with luxurious premier seats and some of the most generous leg room in the North East. 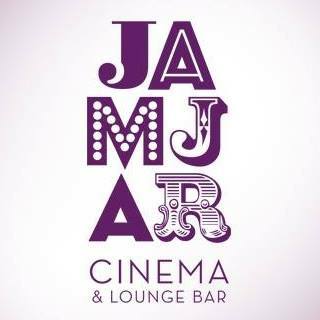 Jam Jar Cinema has a very popular foyer lounge bar, which is fully licenced, and you can take drinks into the screening room with you. 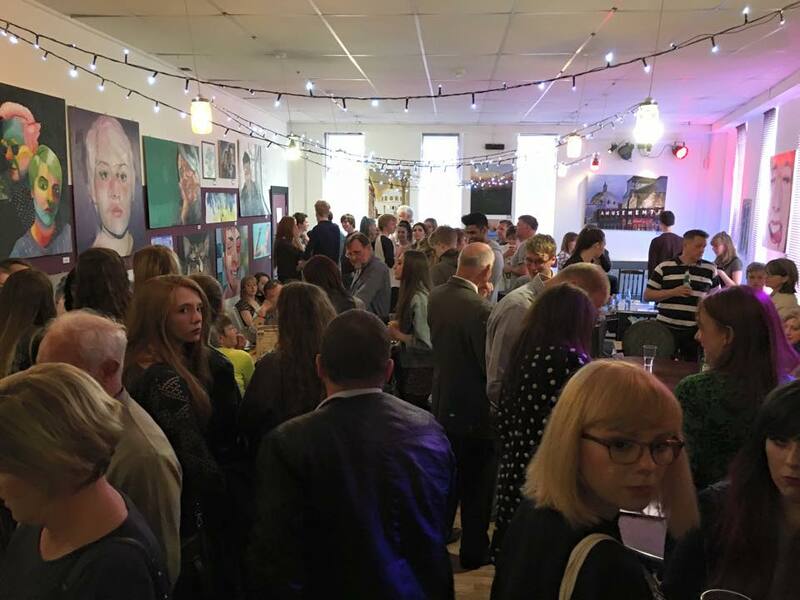 It is open for drinks to the general public – even if you aren’t popping in to see a film. The ‘event’ nature of cinema offers a unique bonding and social interaction. It’s a catalyst for ‘together time’ for couples, friends and families and offers a rare opportunity to bond. So pop in for a coffee, to relax and no doubt an argument of which is the best film of the moment. Please see website for current screenings and prices.